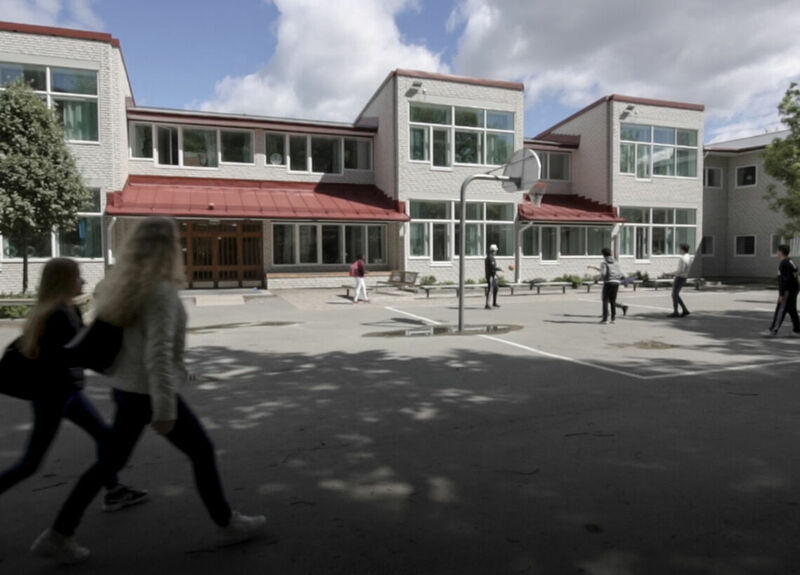 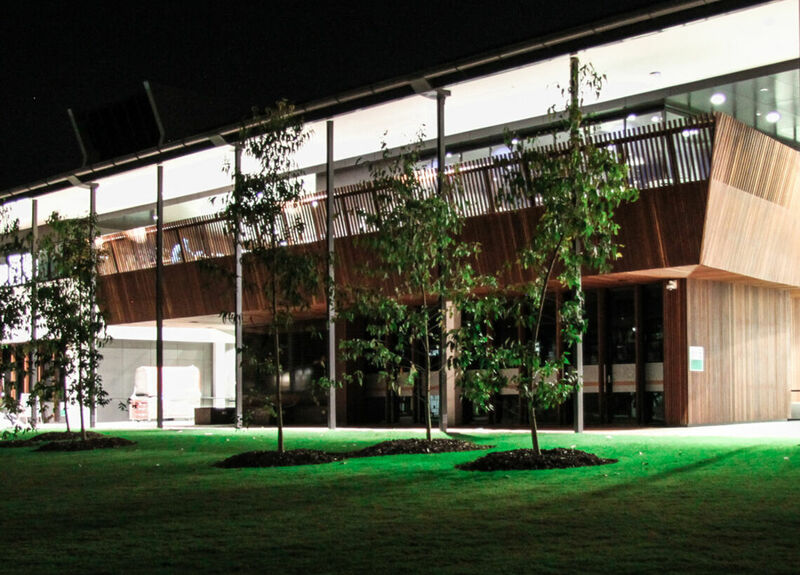 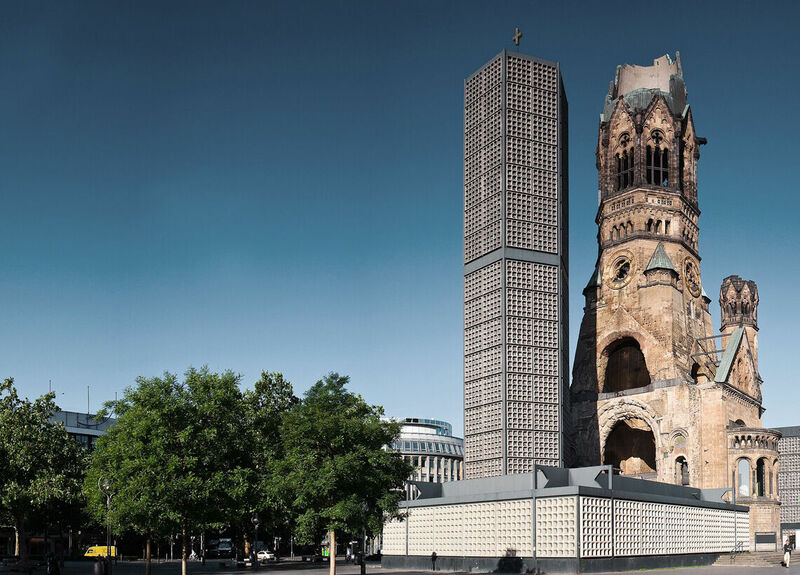 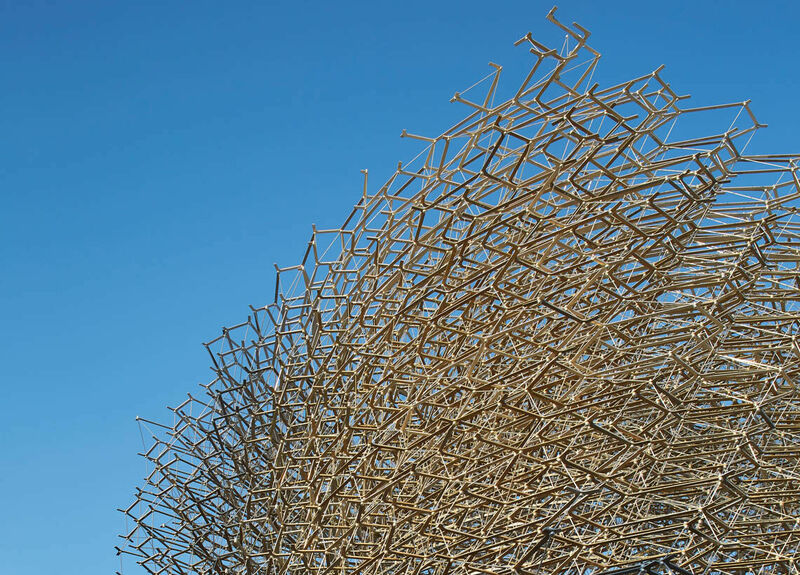 Good architecture should provide both style and substance. 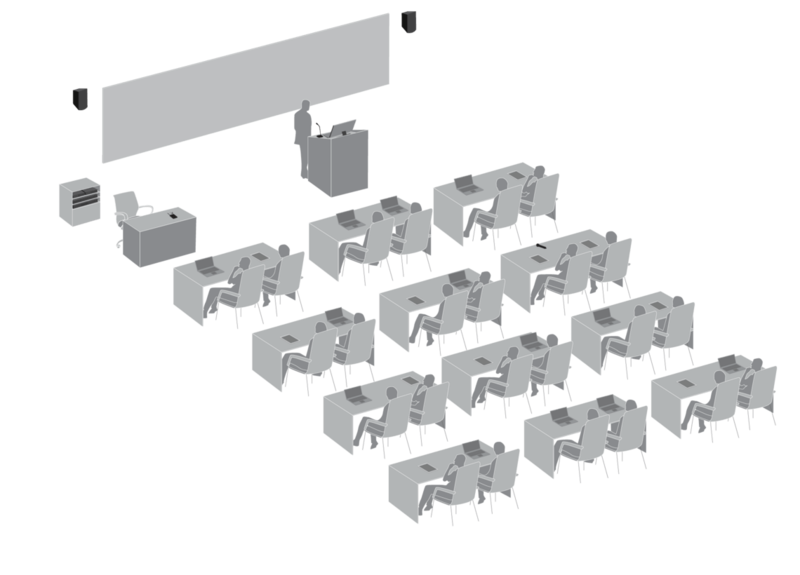 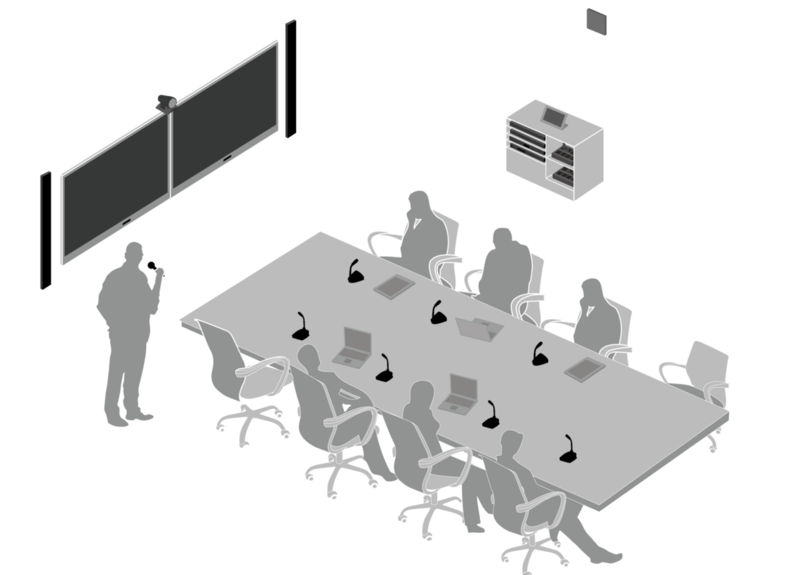 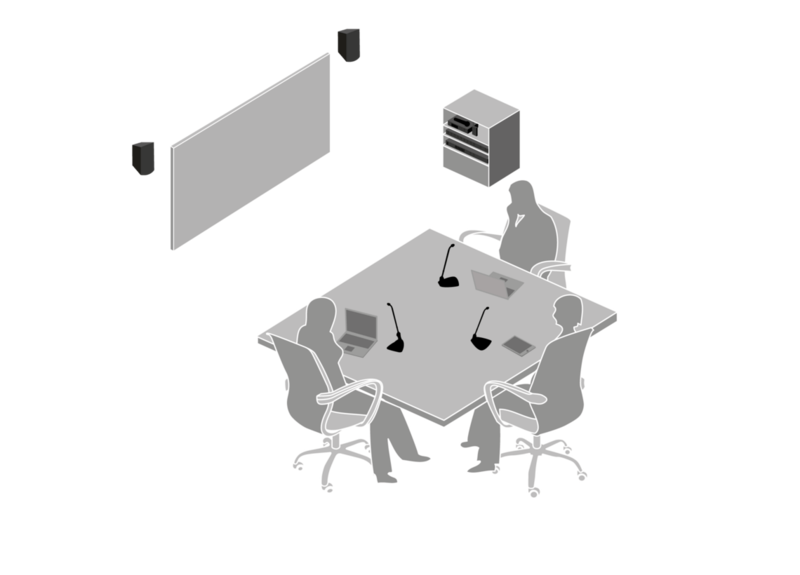 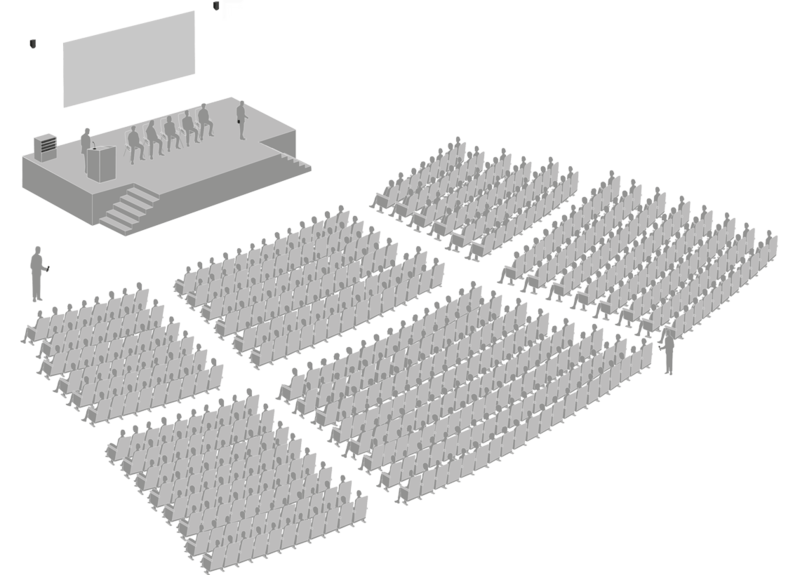 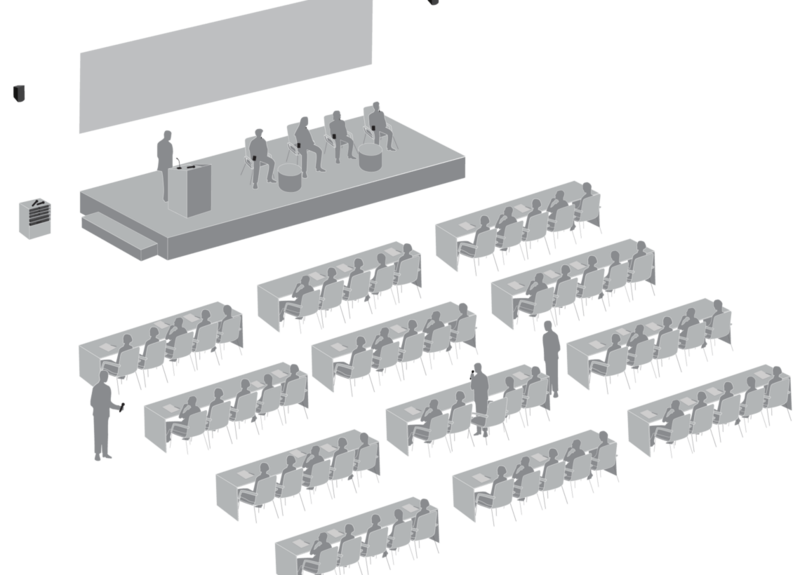 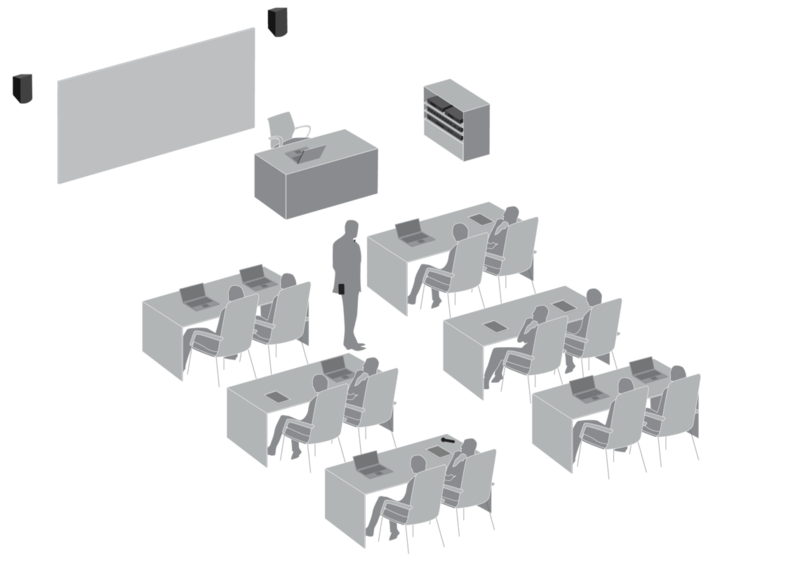 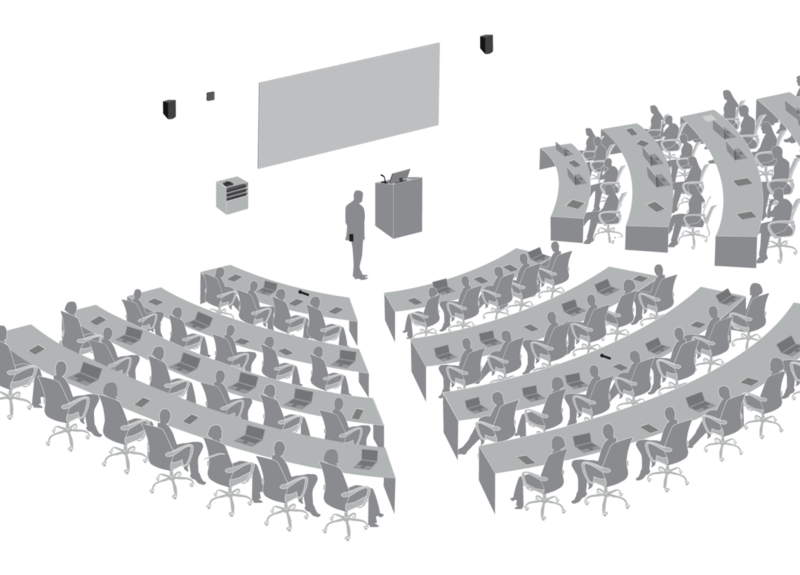 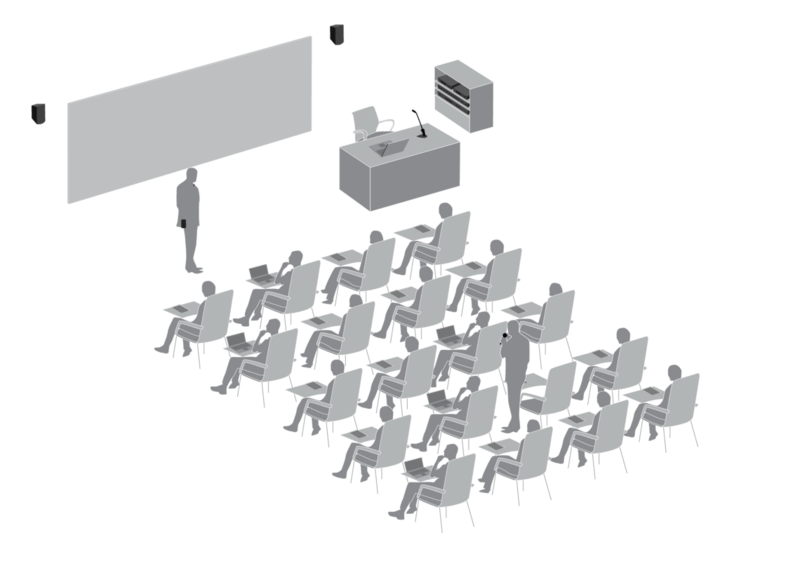 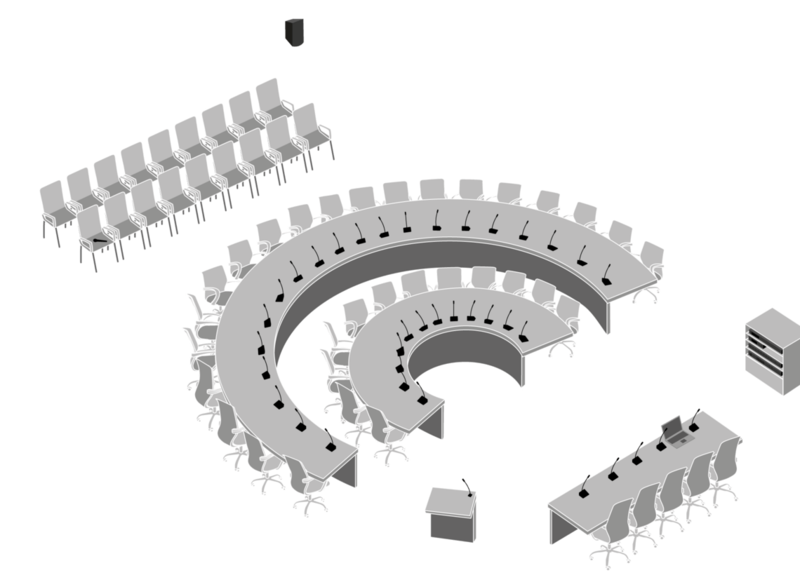 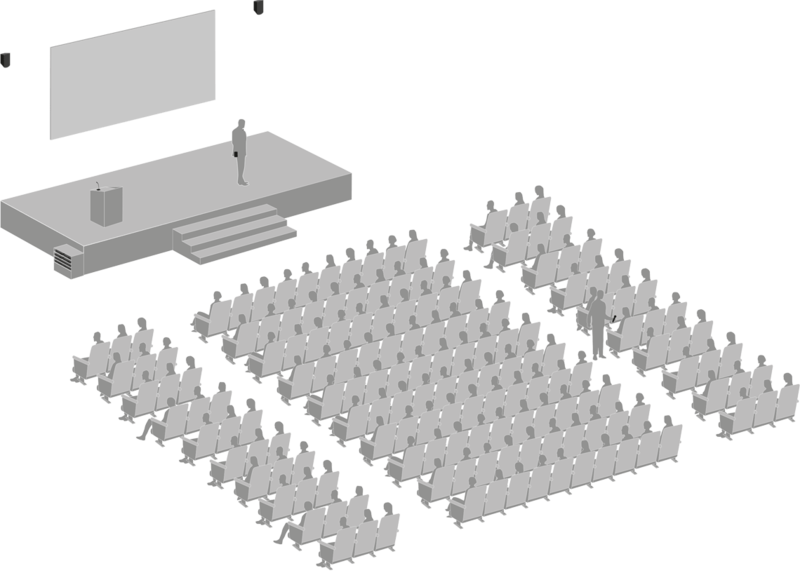 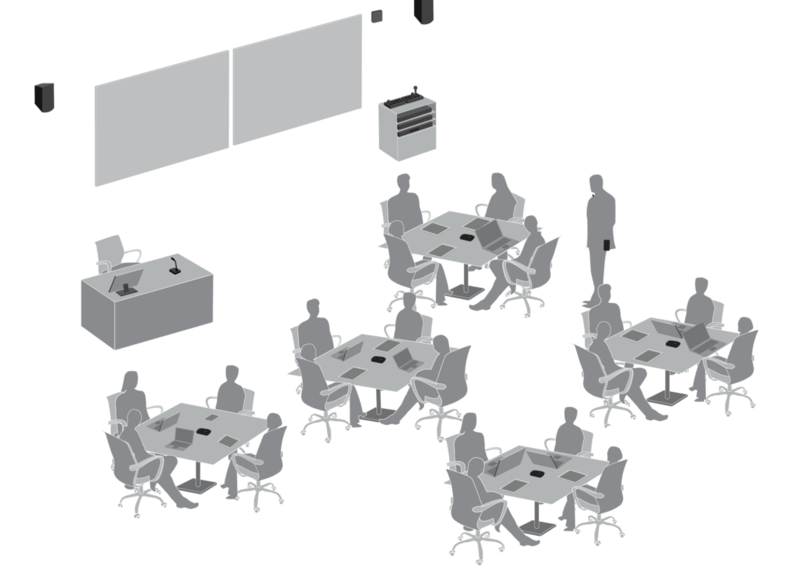 But when form doesn’t follow function in the conference room, audio quality suffers. 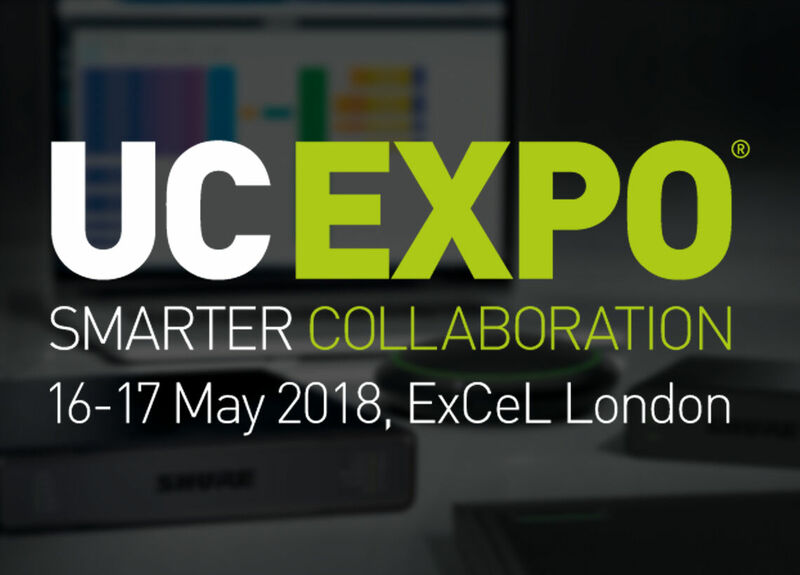 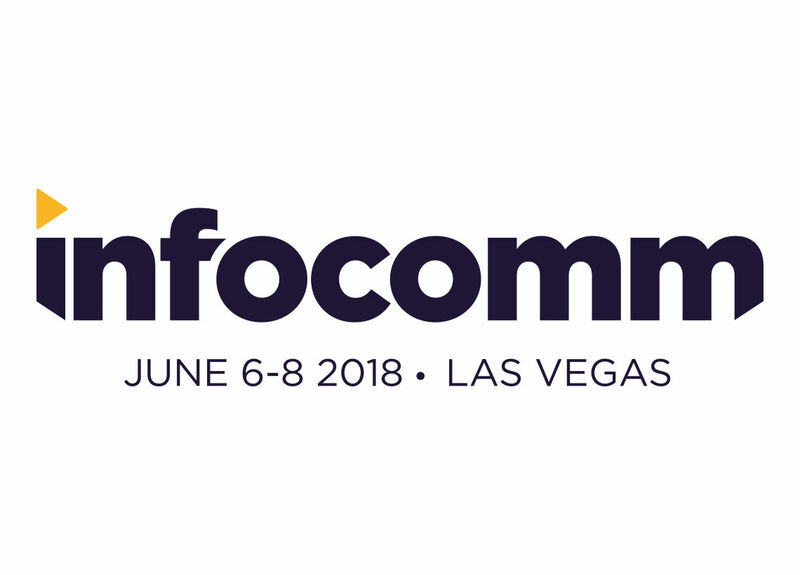 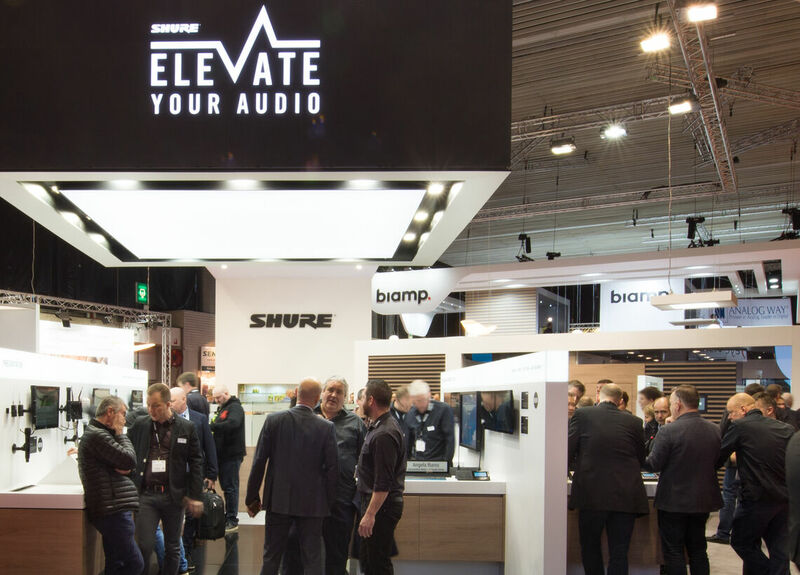 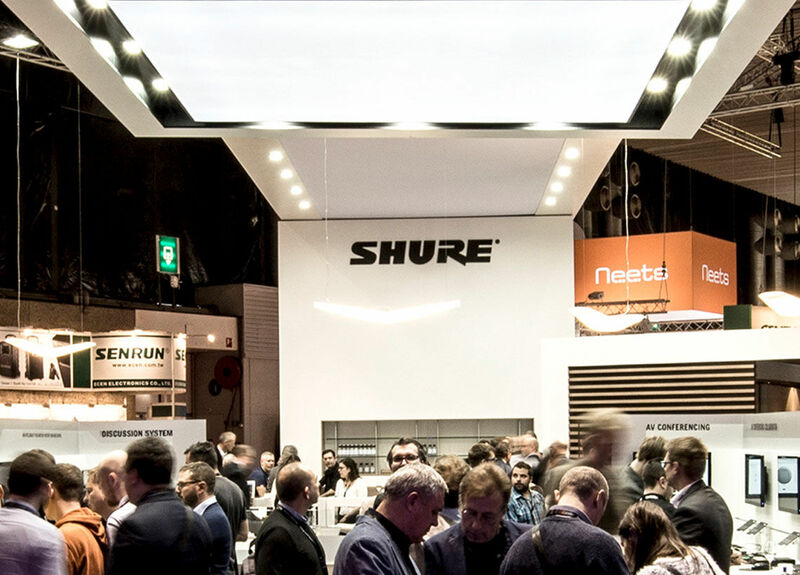 Shure recently exhibited at Cisco Live in Las Vegas to connect with IT professionals through the digital education and networking event. 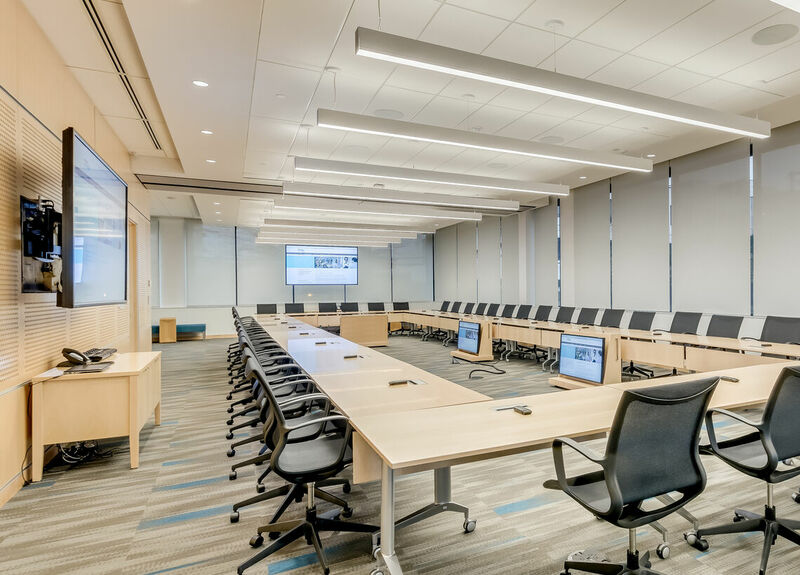 Chris Hawes explains how the MXA910 helped a client create a space that transforms from one room to a triple-divisible, multi-purpose room. 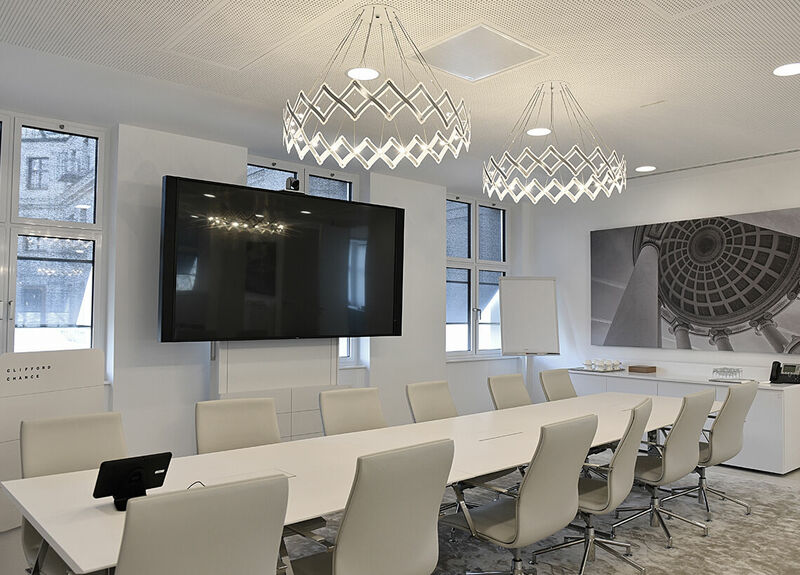 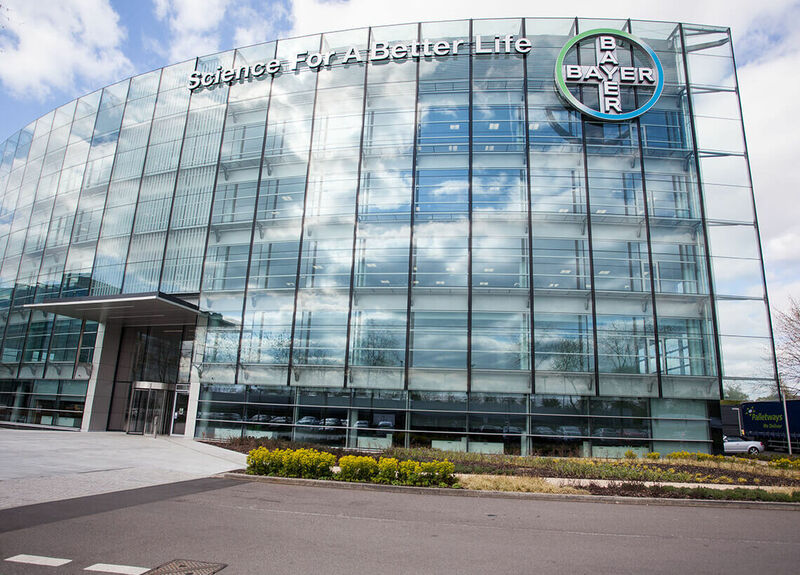 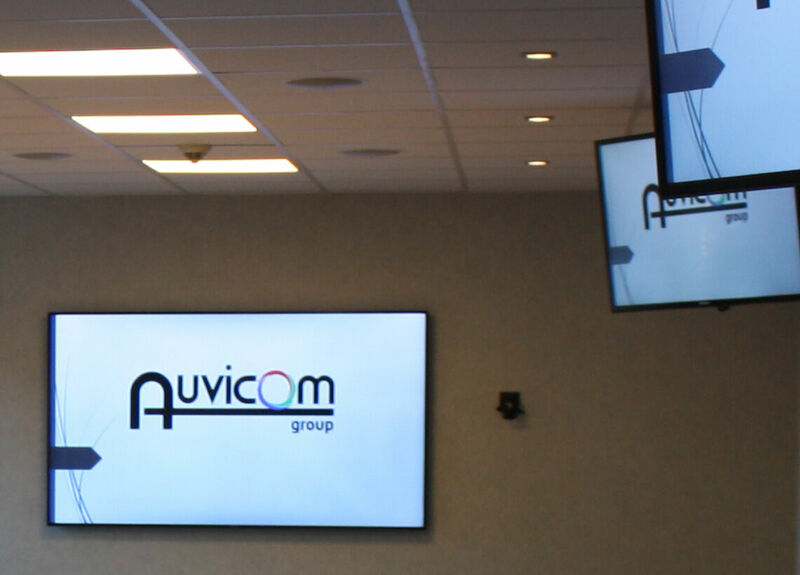 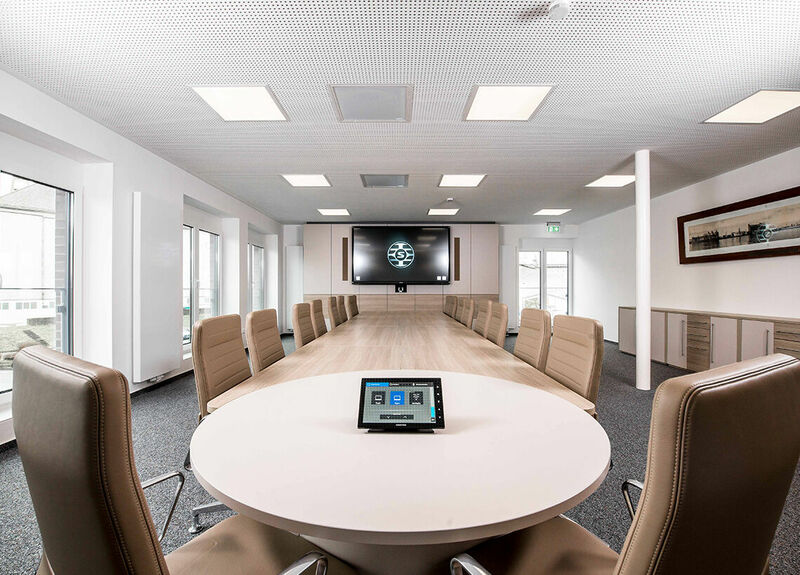 Leading biotechnology and pharmaceutical company Bayer has unveiled cutting edge AV systems throughout its new UK headquarters in Green Park, Reading. 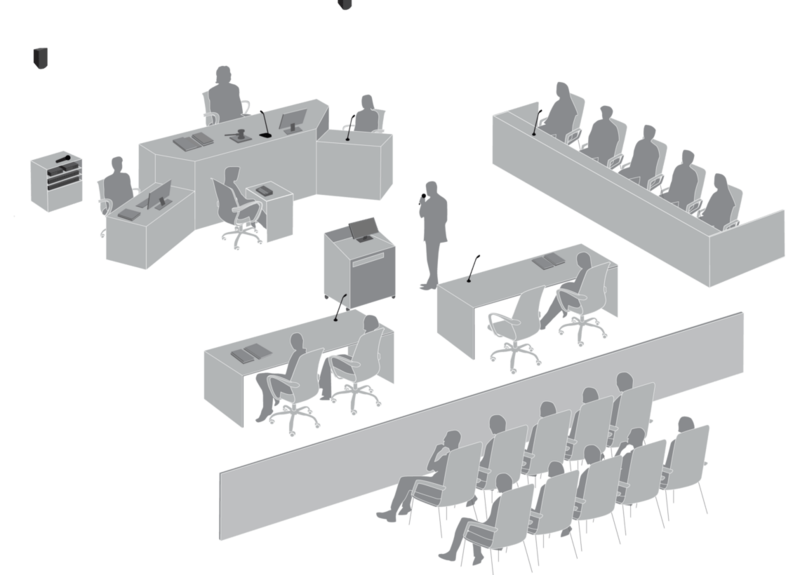 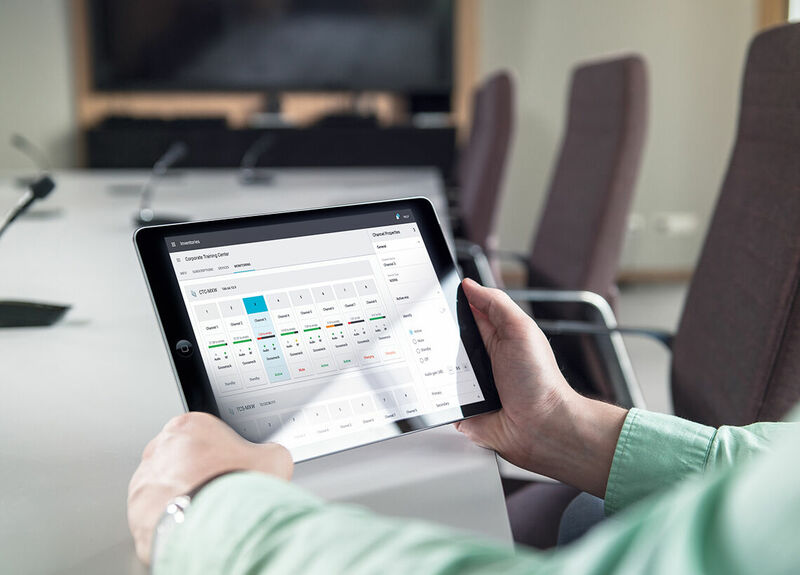 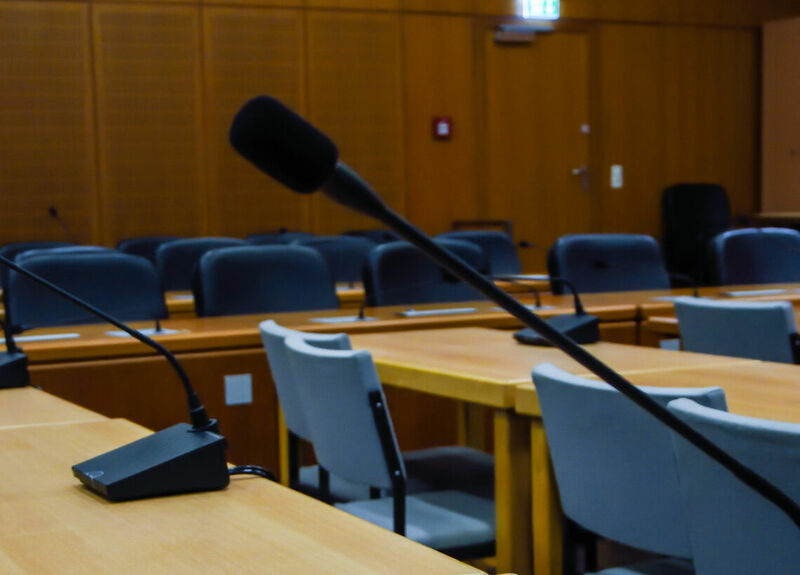 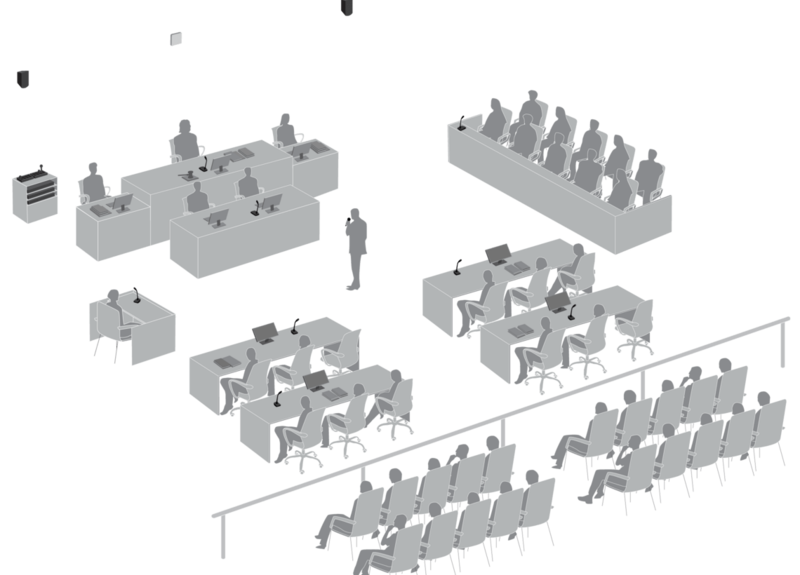 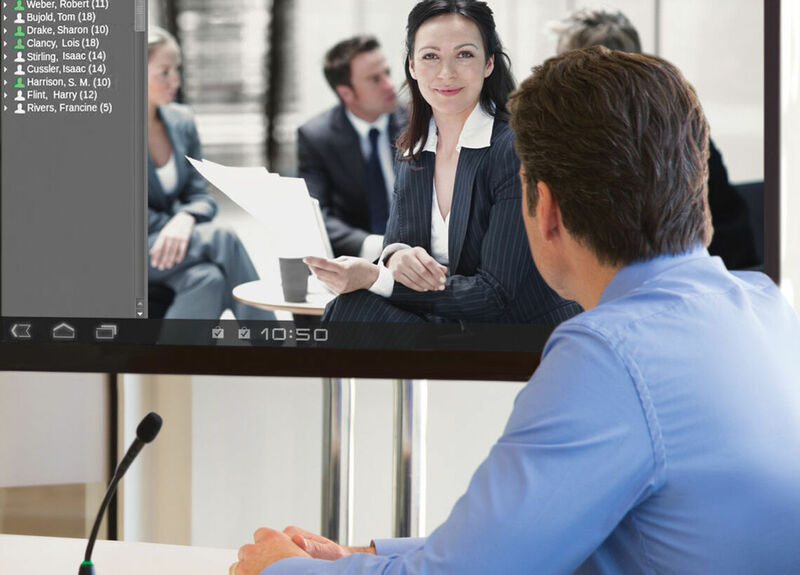 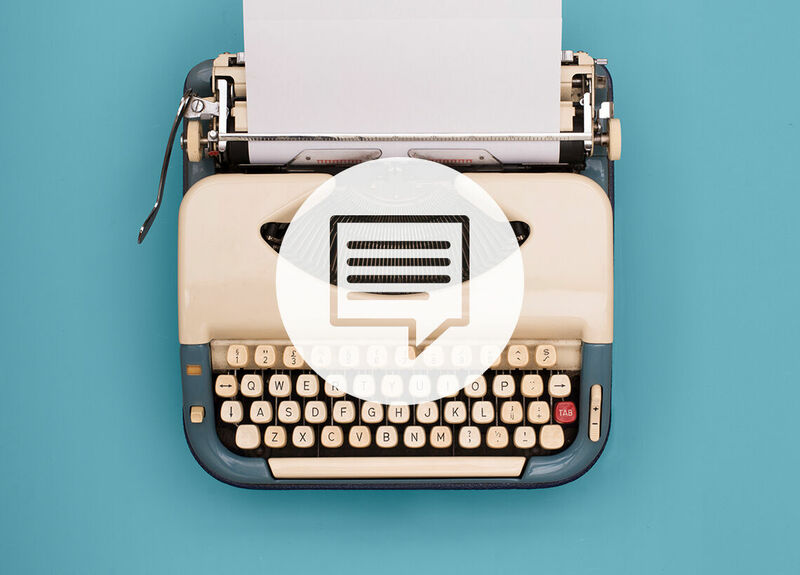 Brings maximum features and scalability to meetings and legislative proceedings with up to 3,800 participants and 31 interpretation channels. 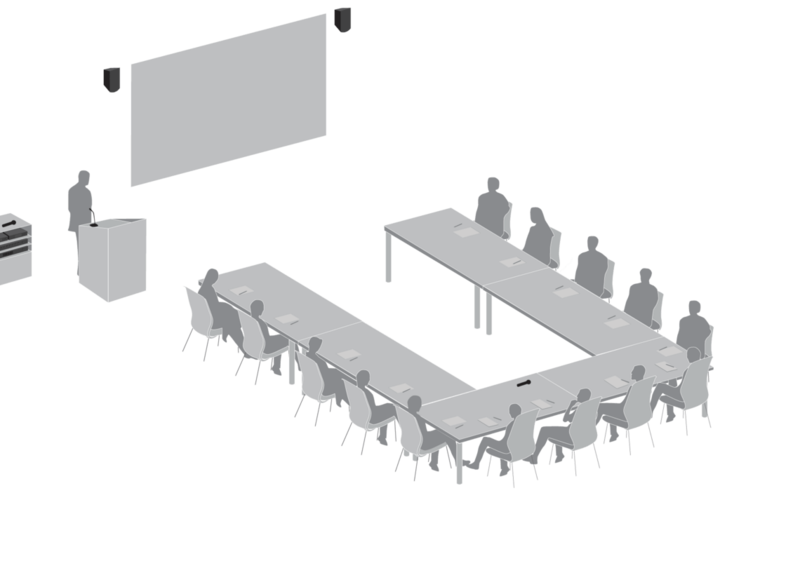 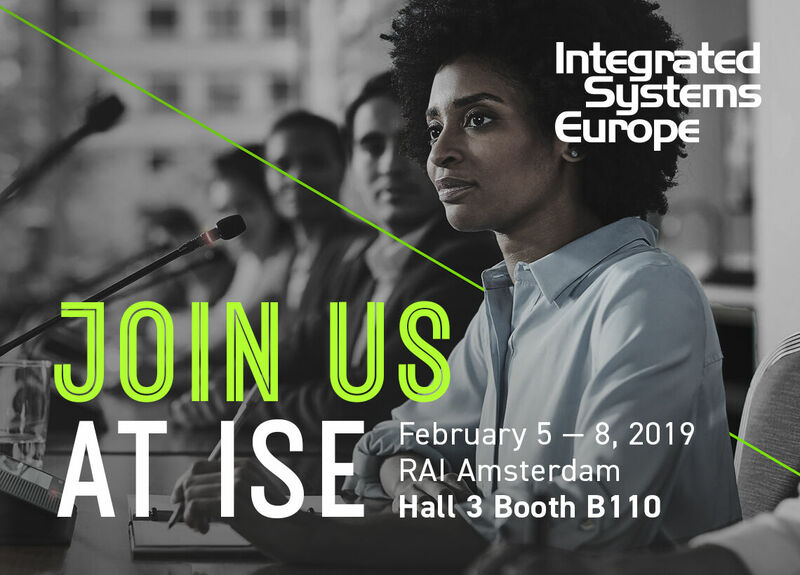 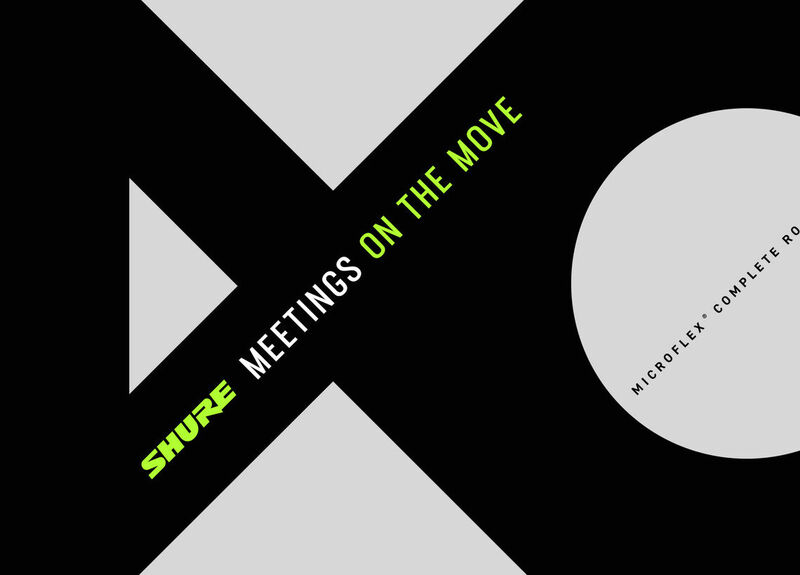 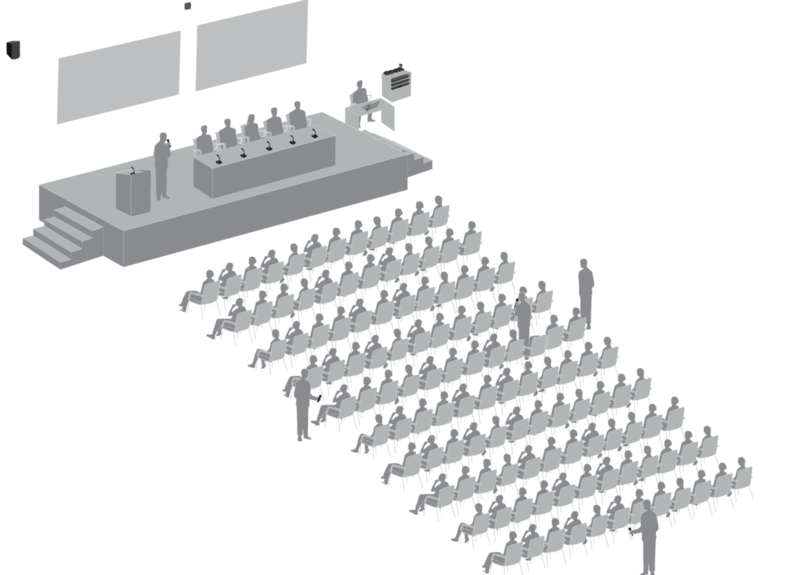 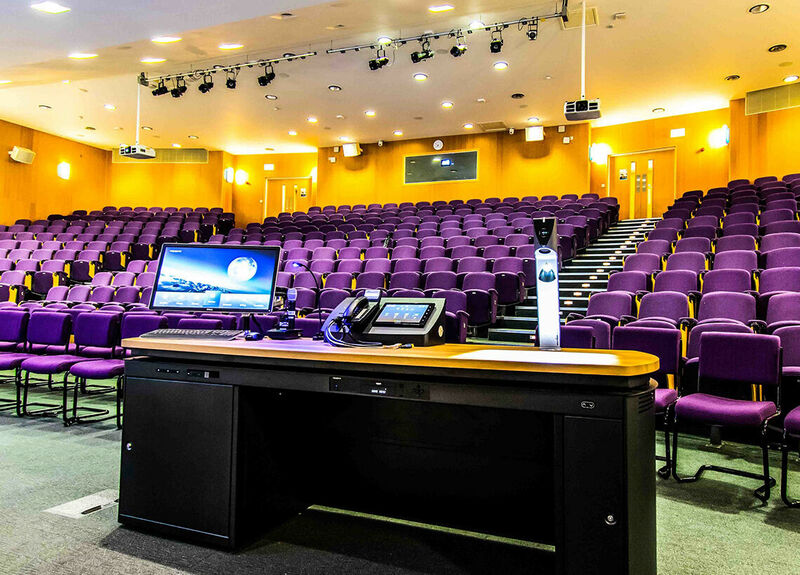 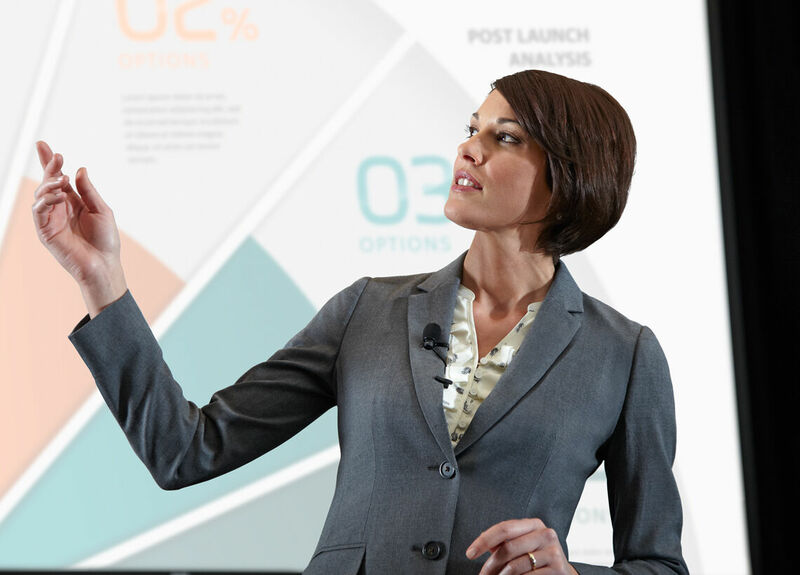 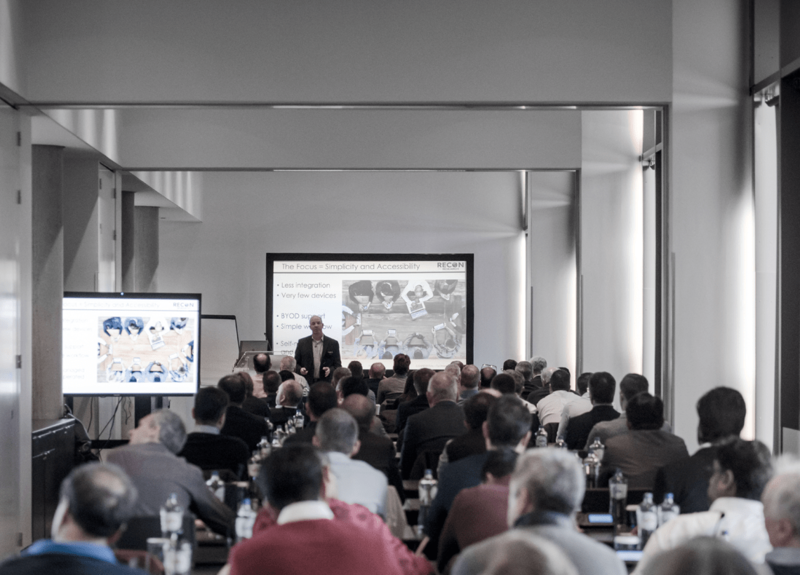 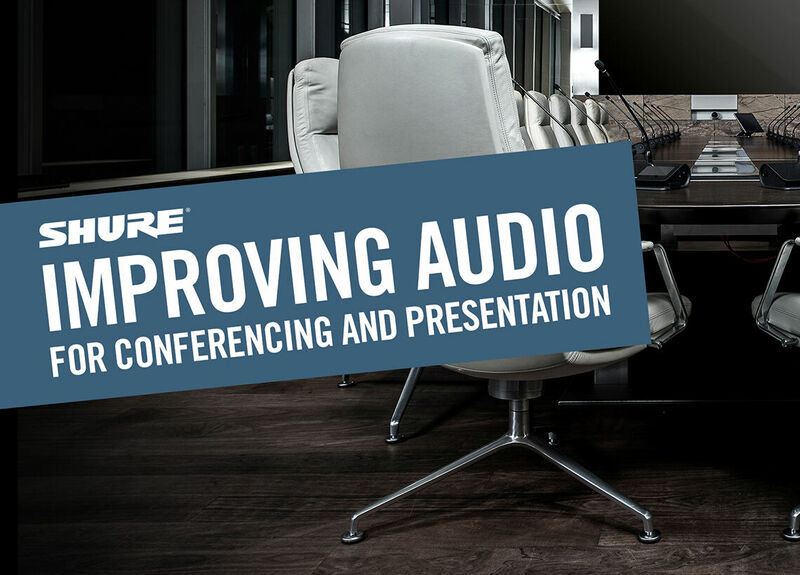 An exclusive Shure event that promises to tackle common audio challenges in meeting rooms and presentation spaces. 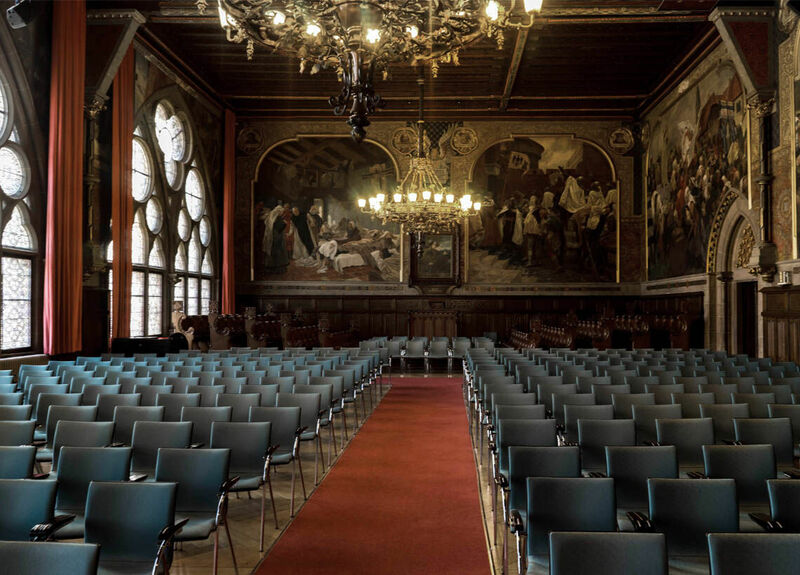 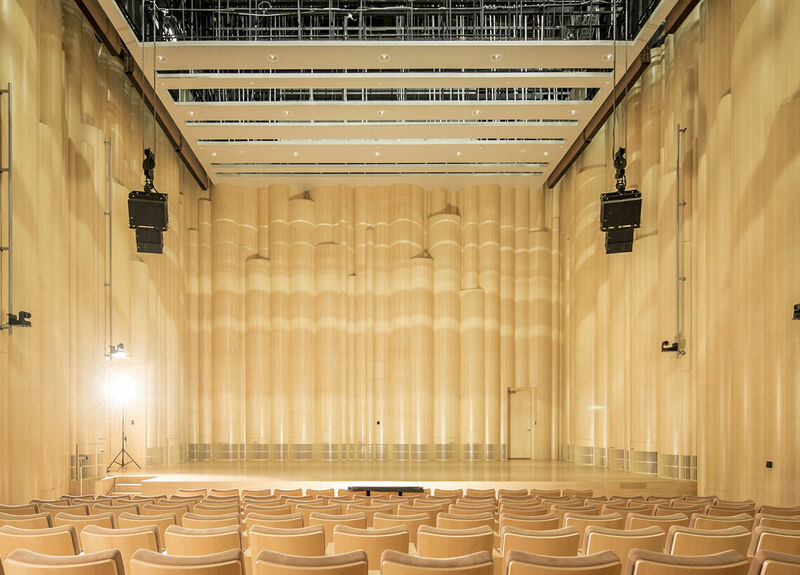 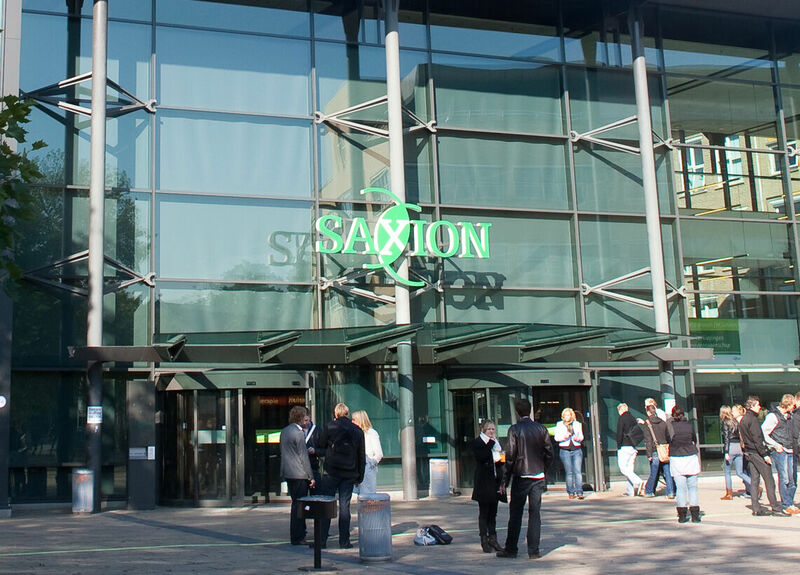 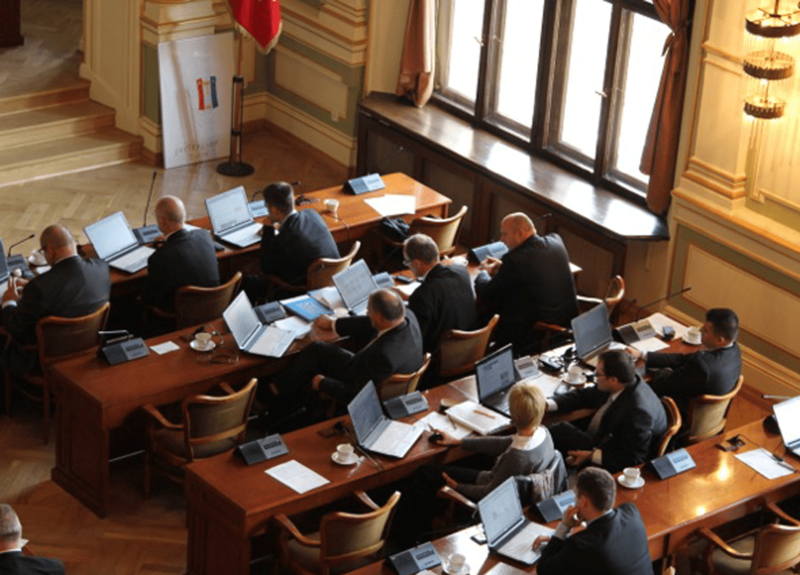 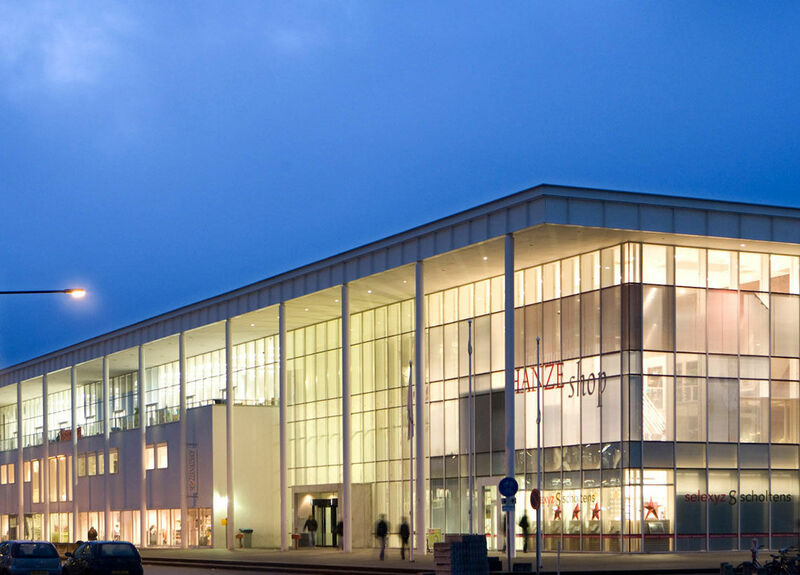 The famous City Hall of Gdansk needed a system to improve the quality of the city council's public sessions. 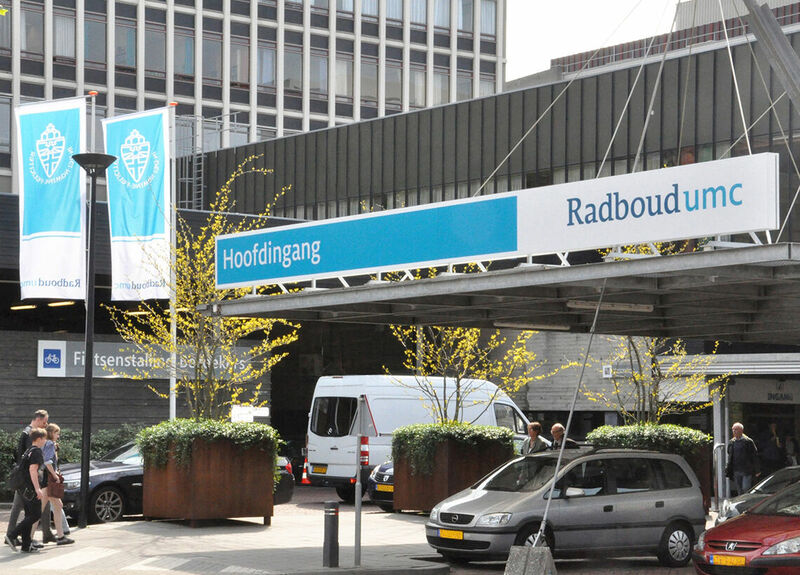 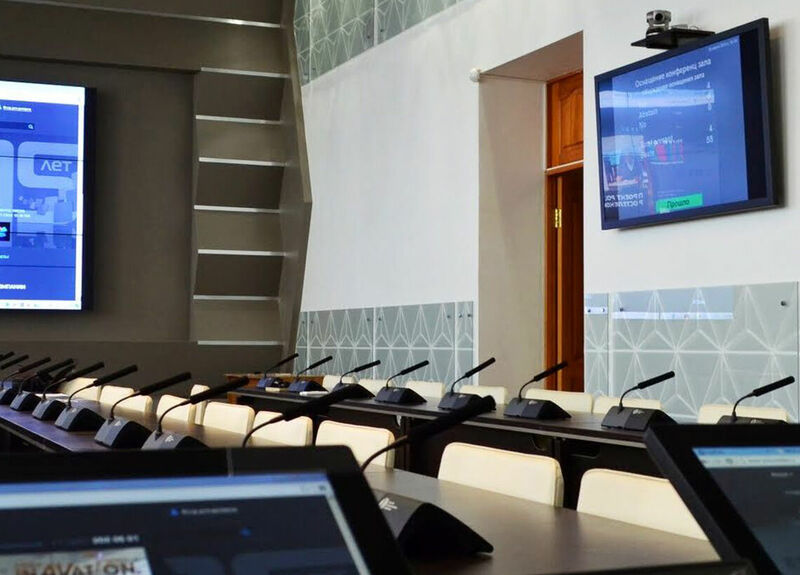 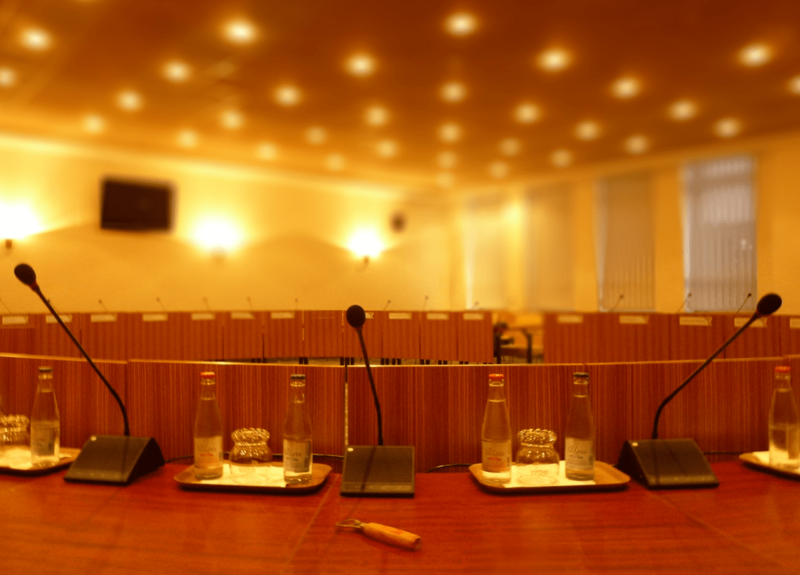 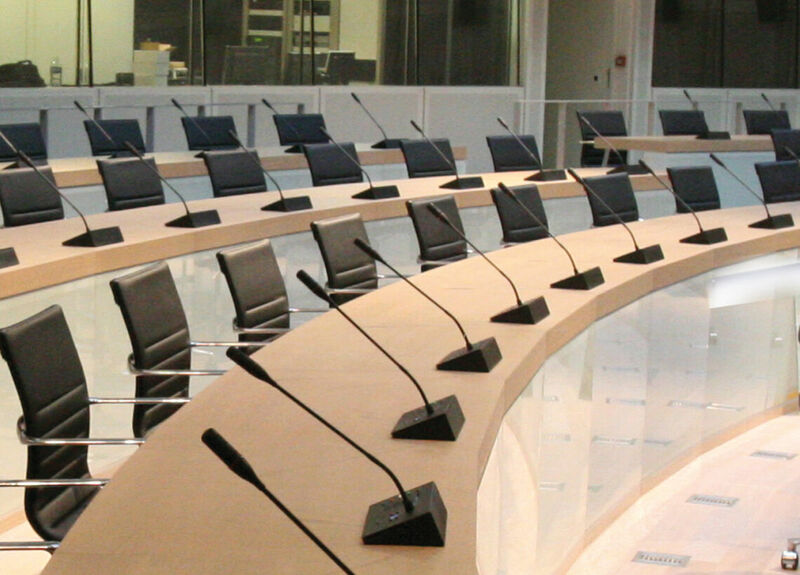 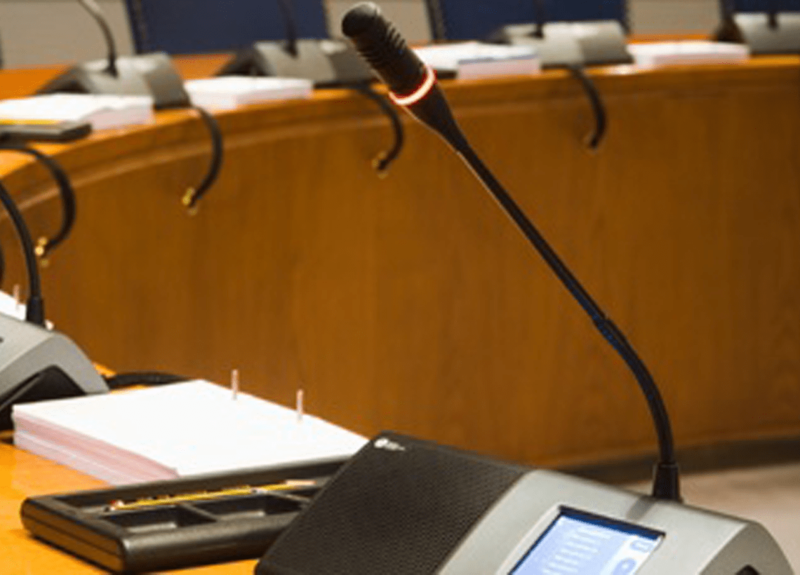 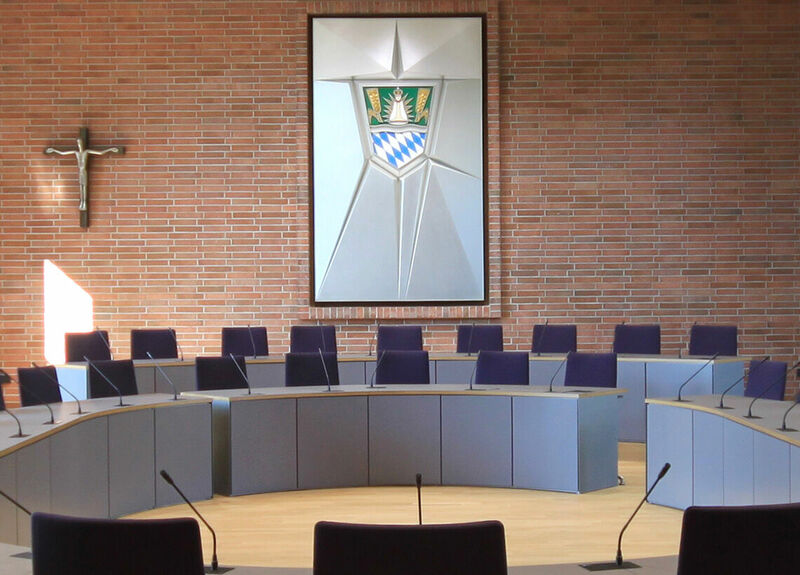 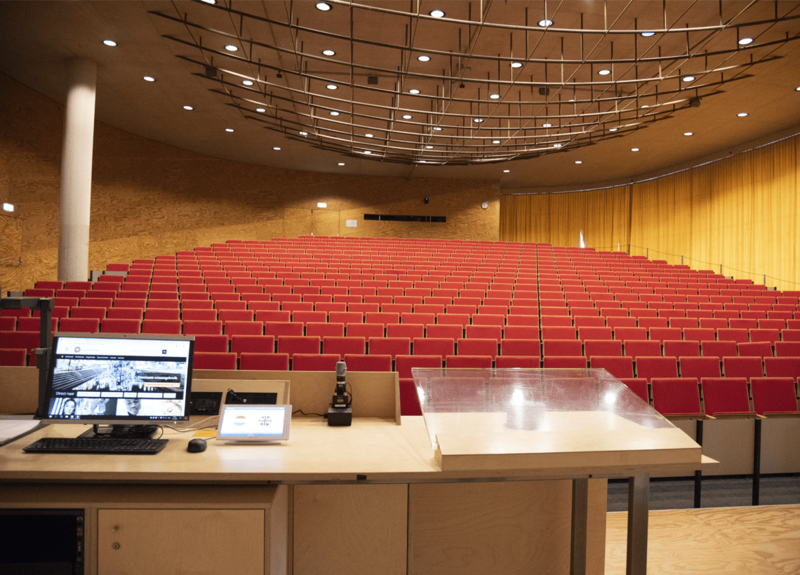 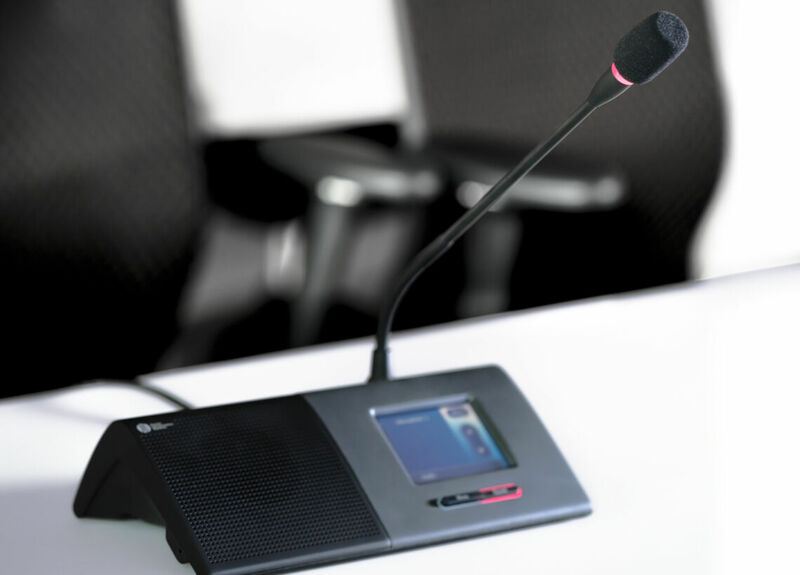 Beringen's Community council recently chose to upgrade their existing discussion system with a brand new digital SHURE DIS5900 digital solution. 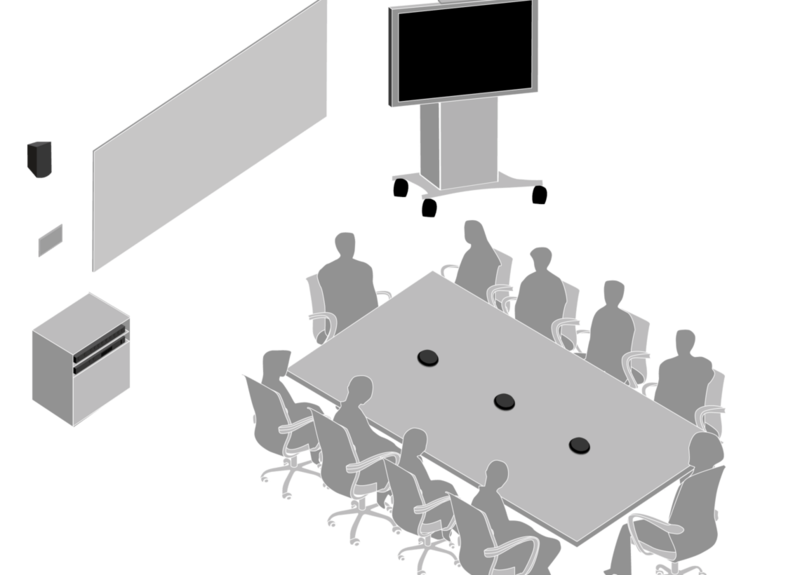 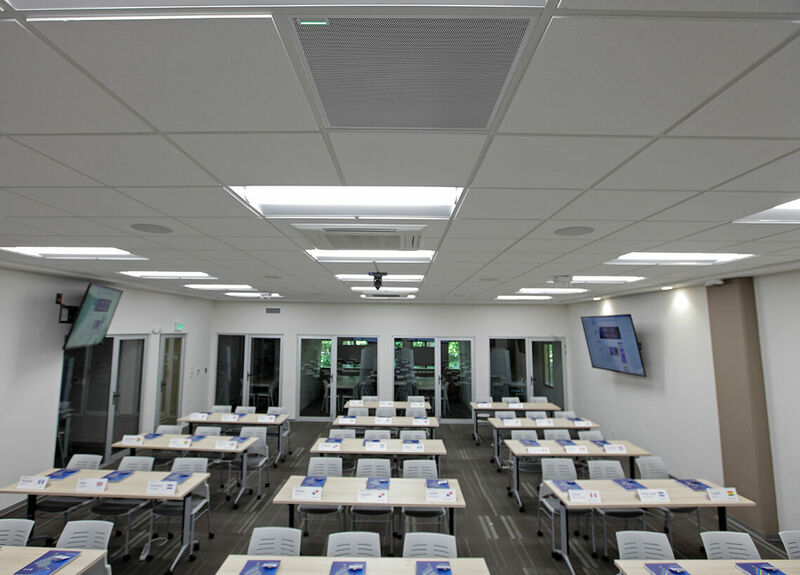 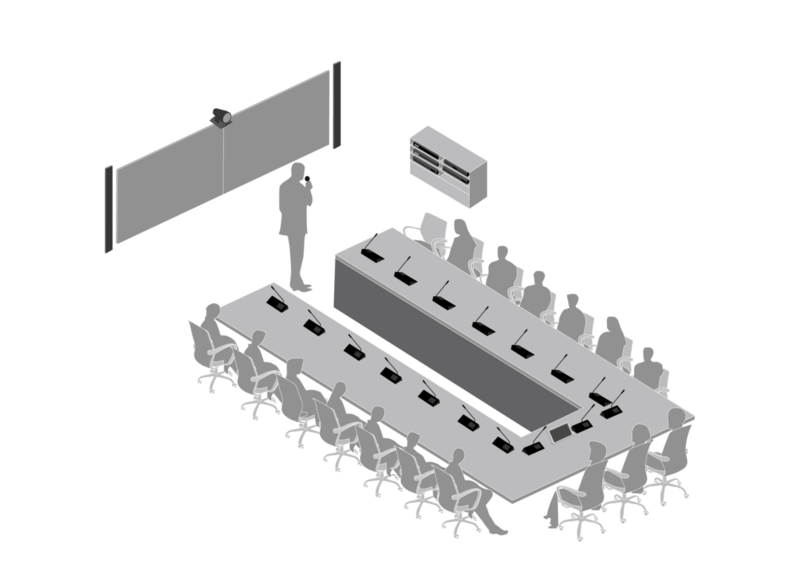 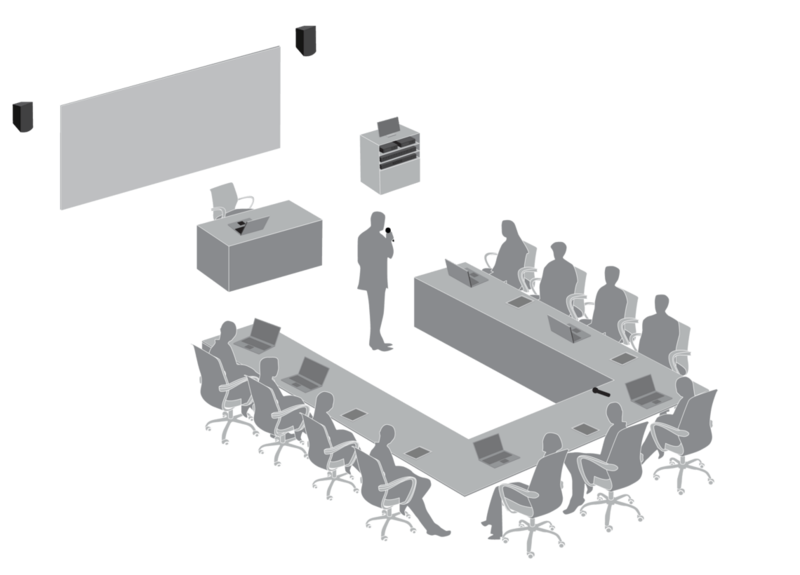 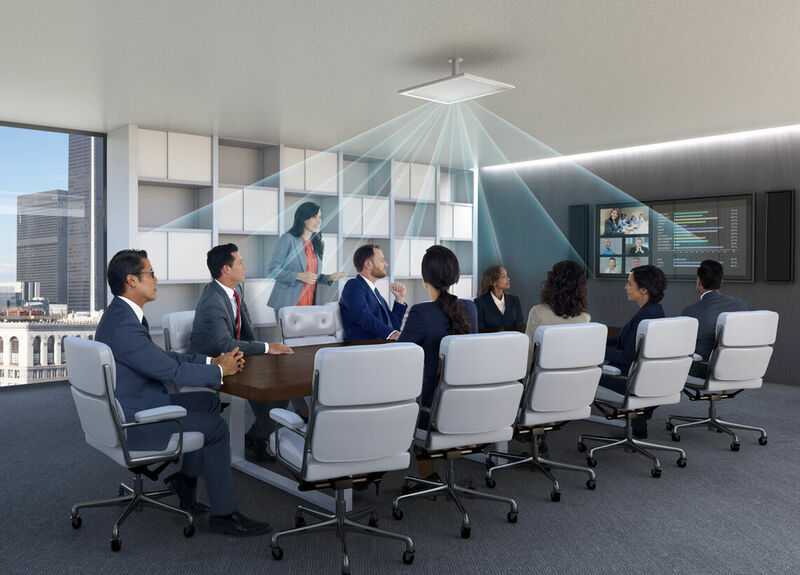 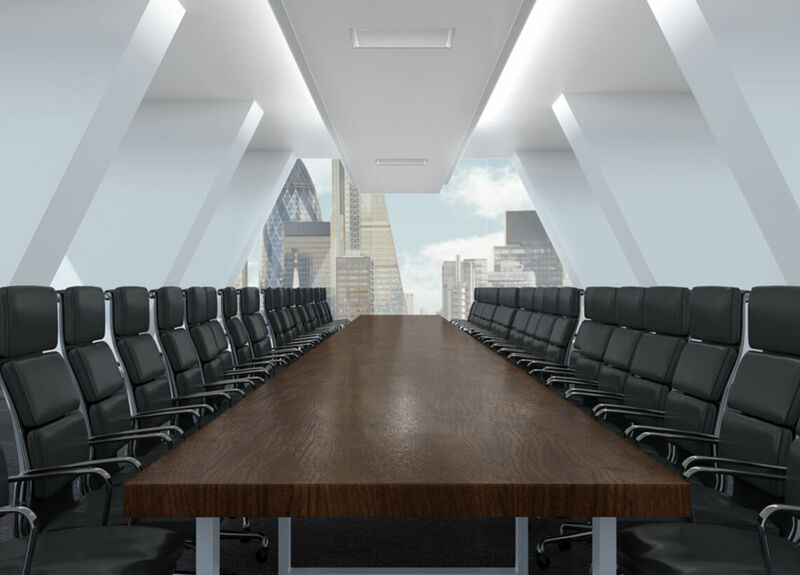 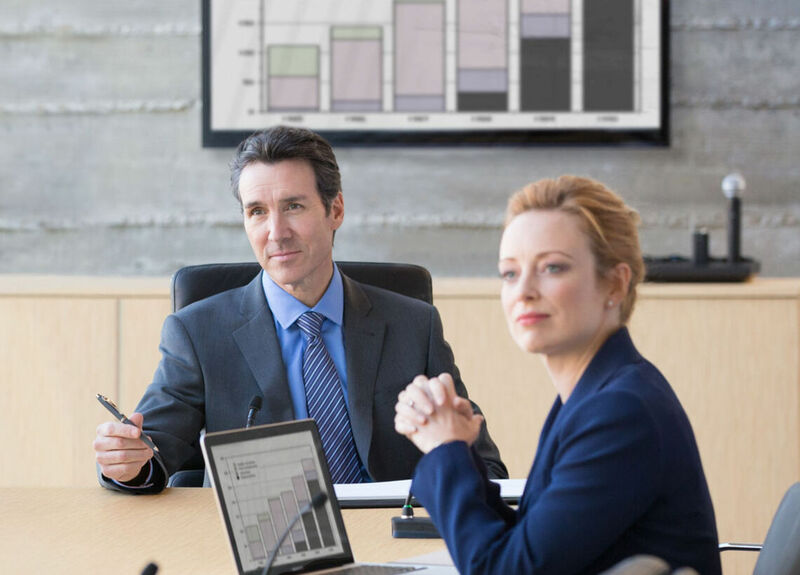 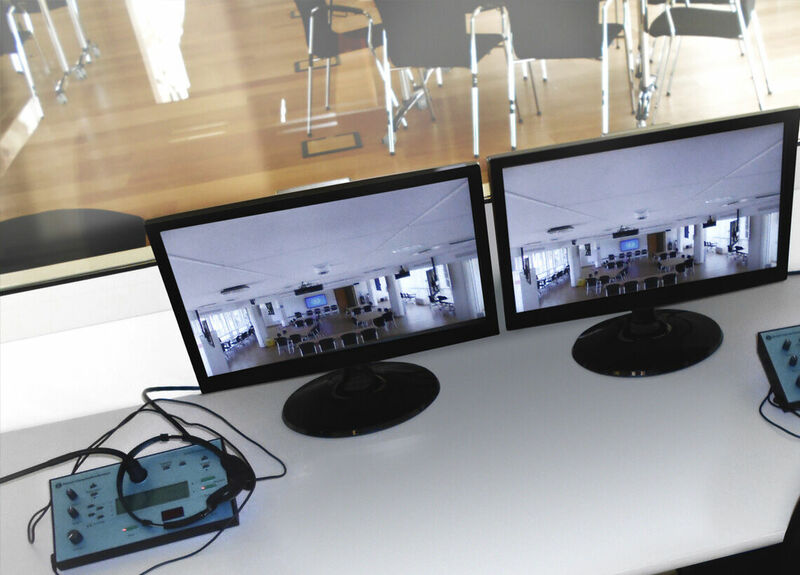 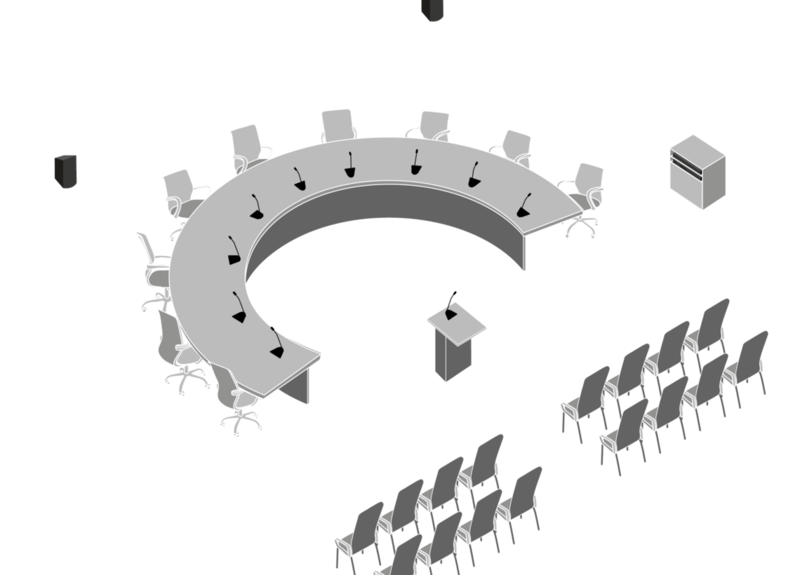 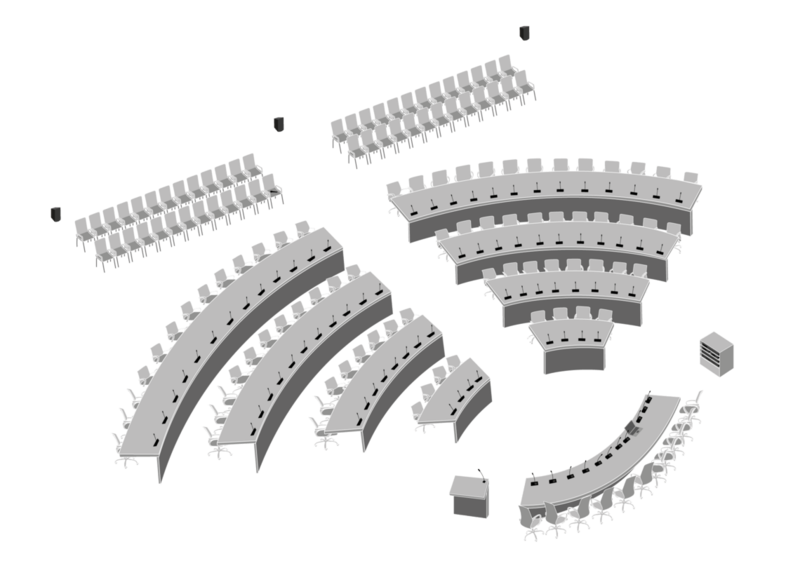 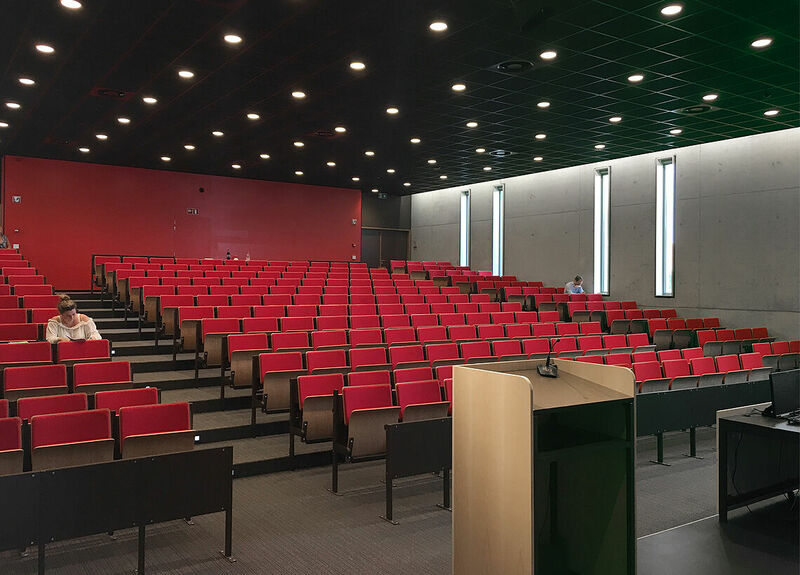 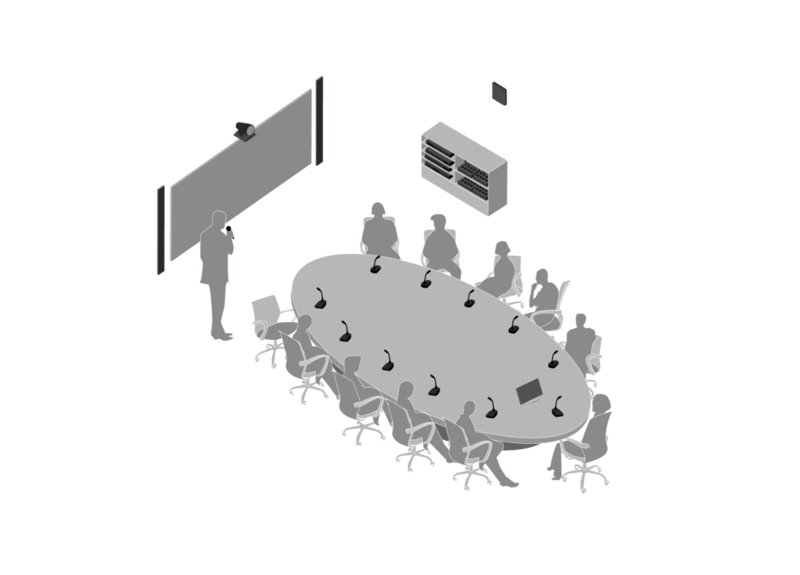 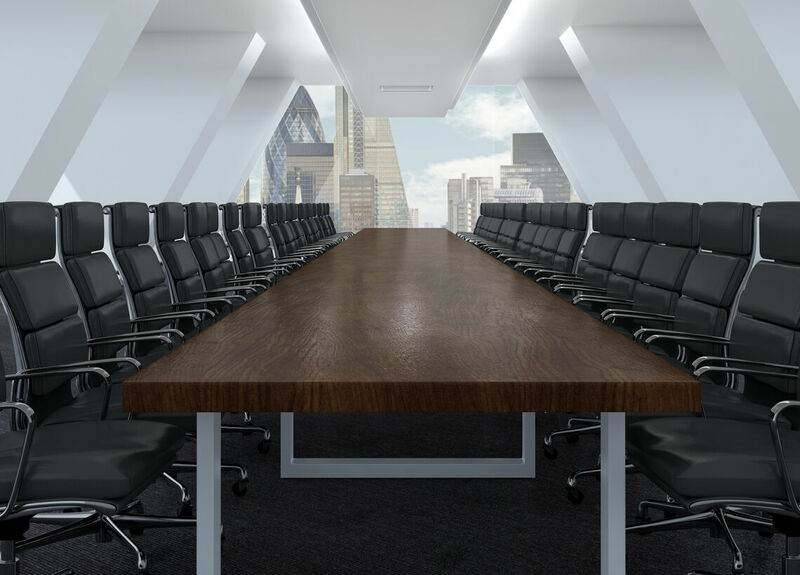 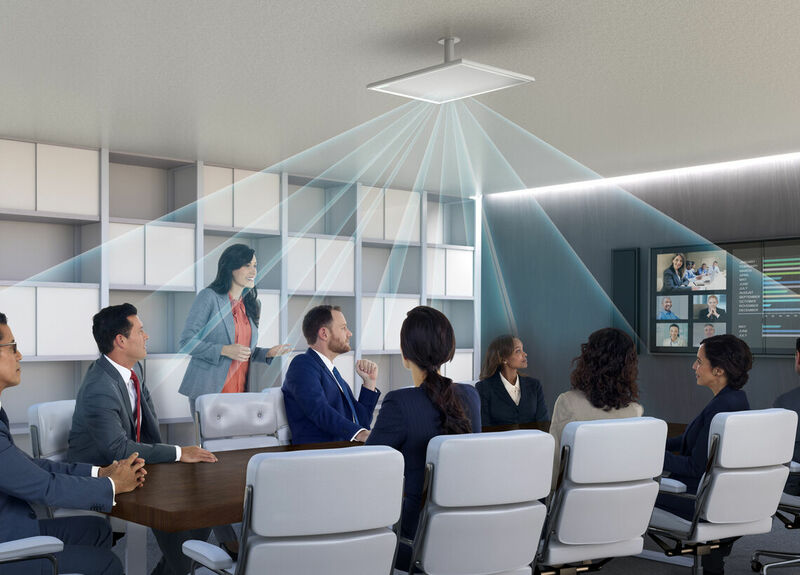 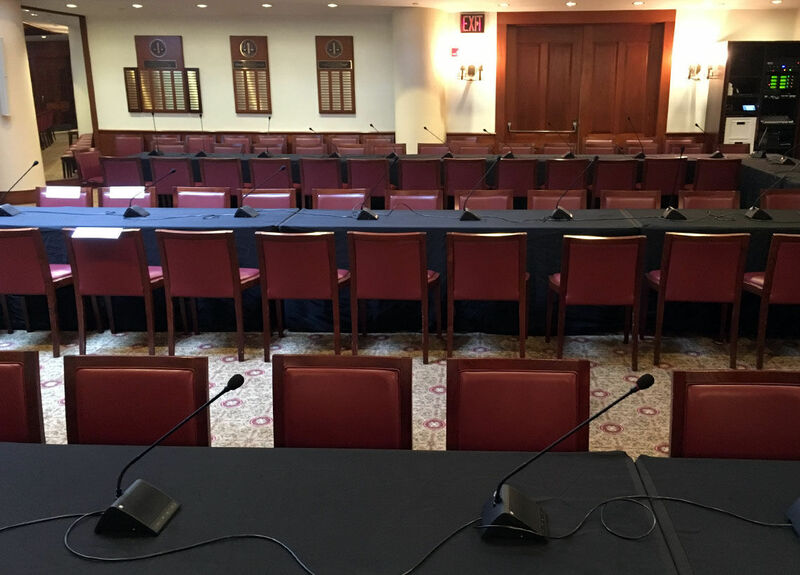 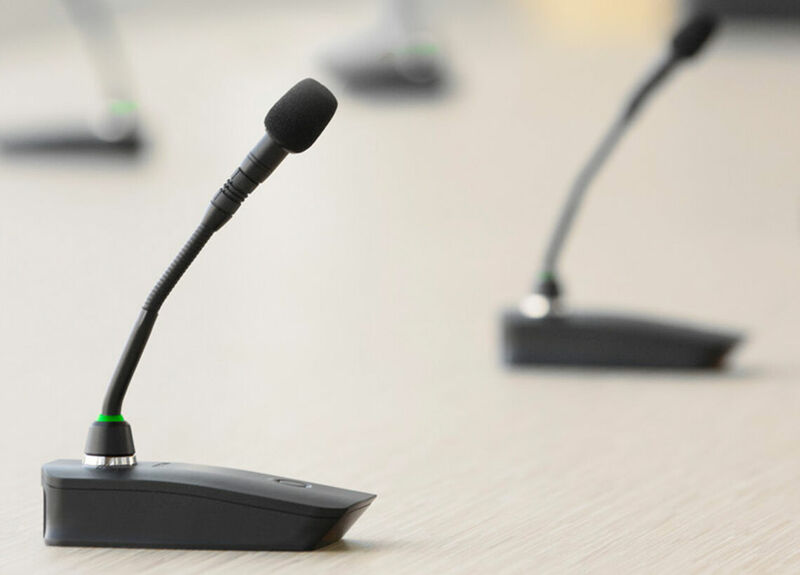 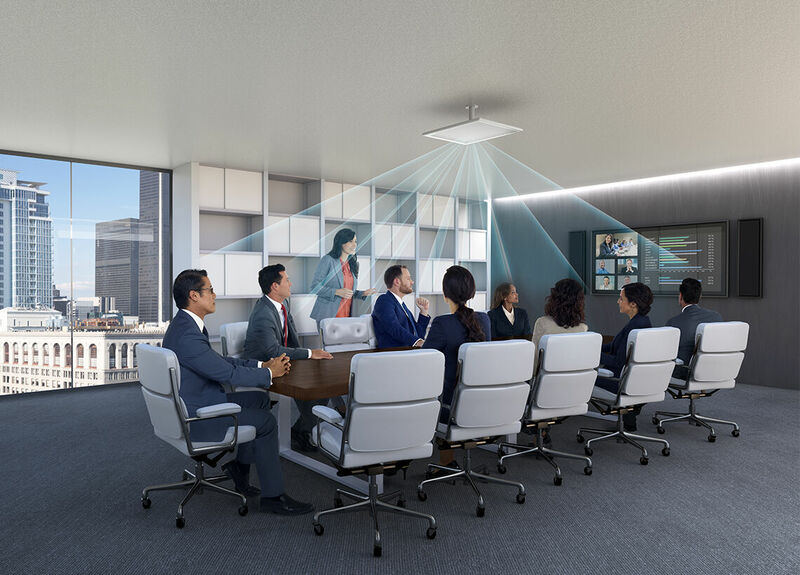 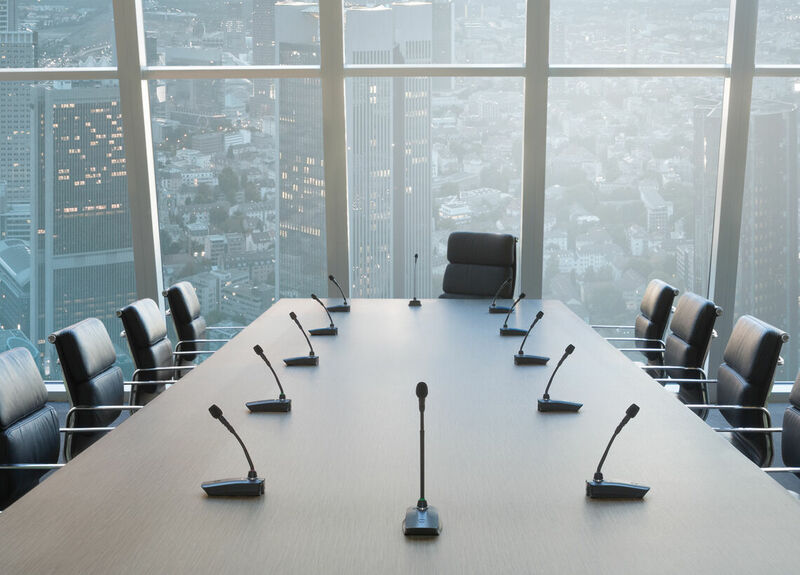 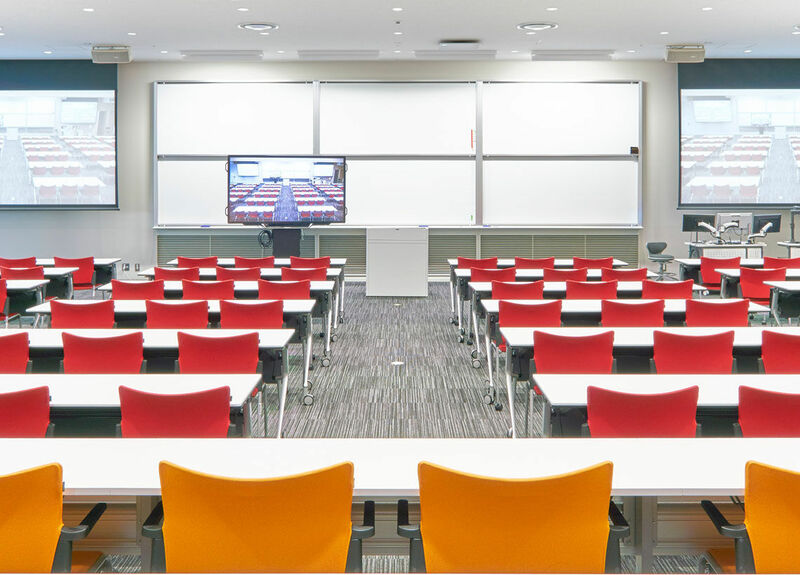 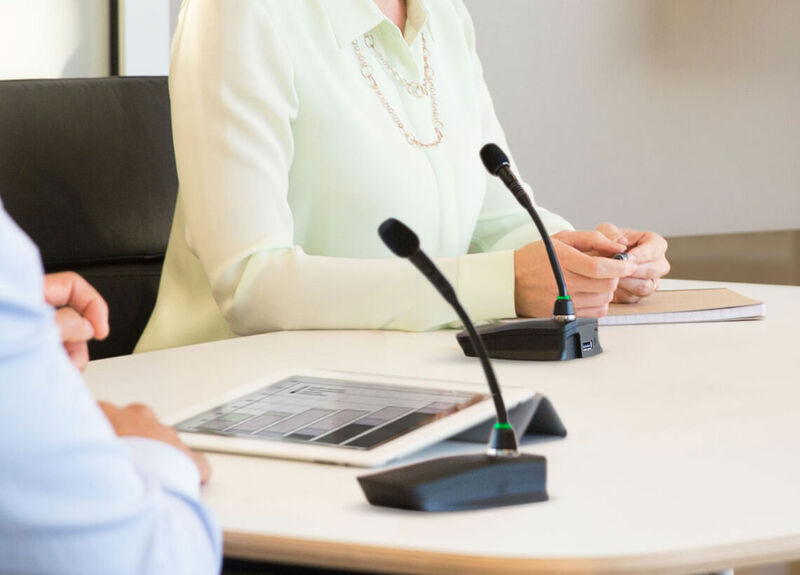 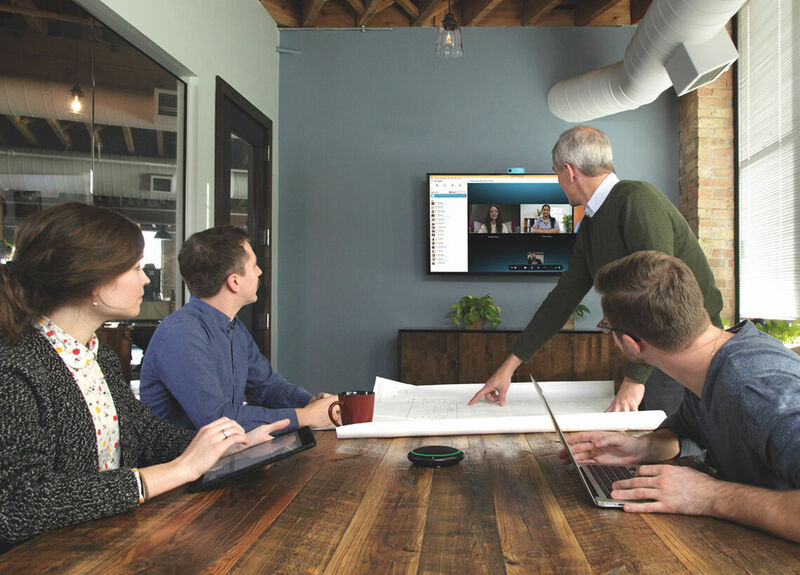 Wireless system provides elegant solutions for enabling vivid sound in AV conferencing from custom boardrooms to networked enterprises.